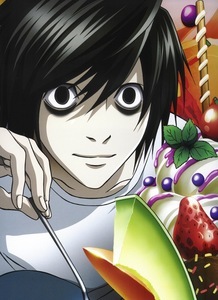 Does L eat anything besides an assortment such as cake, ice cream and other kinds of candy? Death Note Opening 1 - REALLY FAST!! !